Belle. disney image. Wallpaper and background images in the Classic Disney club tagged: disney image film animated photo. 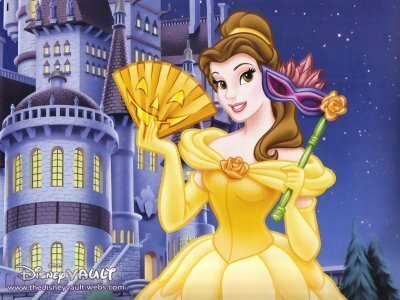 Belle's my favourite Princess ! wow! she's really beautiful, she is also my favourite princess! Yes she is i agree ! Yes she looks like she could be !